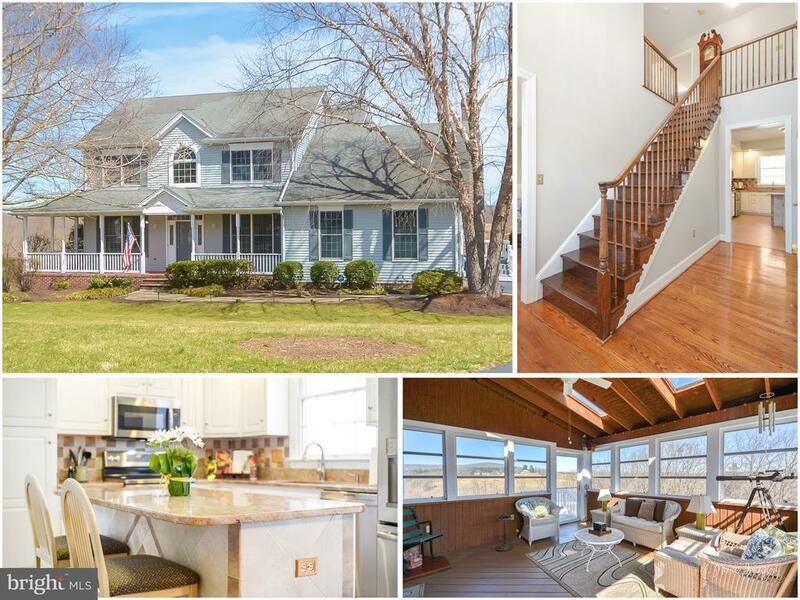 Gorgeous Ausherman built custom farmhouse with spectacular views of the Middletown Valley. Sitting at the head of a quiet cul-de-sac, you can see for miles from the wrap-around porch, rear screened porch, or multi-tiered custom deck. This home offers the very finest in outdoor living and stunning vistas. 3 BR plus study/flex space is beautifully appointed. Huge custom walk-in closet/ dressing room and luxury master bath. Ample room to expand into unfinished walkout basement.Whole house generator. Lovingly cared for the original owners.Sought after Middletown school district. Convenient to restaurants, shopping, several golf courses, and commuter routes. Life is better in the Middletown Valley.